SOCAL PULSE released an article on 4 Must-Try Orange County Restaurants and we are proud to be a part of it! 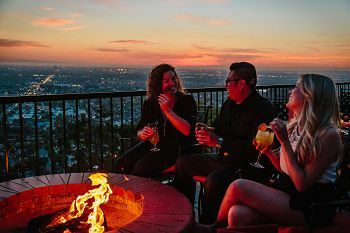 "Debuting its newly redesigned and remodeled O BAR, take in Orange Hill Restaurant’s breathtaking hilltop views while sipping on an eclectic collection of libations. Helmed by cocktail mastermind Allan Camarena, the expansive bar program will feature a vast selection of single malts, Japanese and Taiwanese whiskies, craft cocktails incorporating fresh, local and organic ingredients, a beer list featuring local breweries like Barley Forge (Costa Mesa) and Bottle Logic (Anaheim) and a thoughtfully composed wine list curated by master sommelier Michael Jordan." View the full mention hereandmake your reservation today!